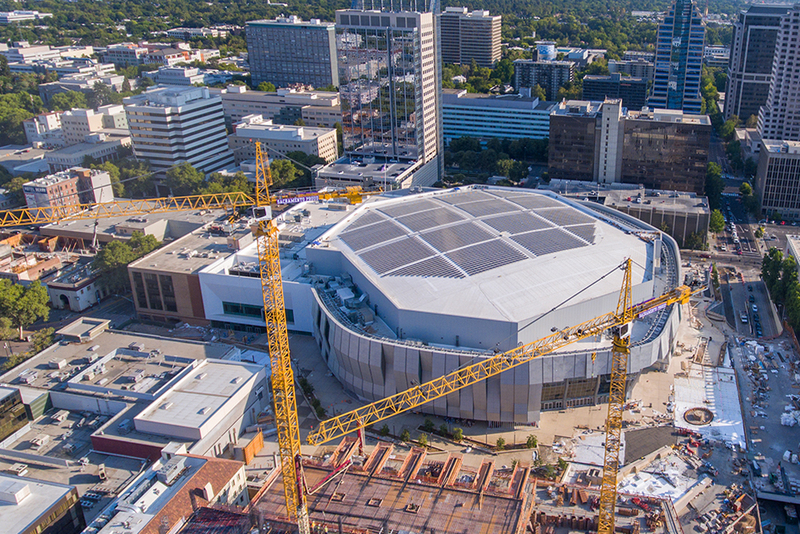 Its the most highly anticipated opening Sacramento has seen since I can remember.. A state of the art, cutting edge sports arena is opening its doors and we couldn’t be happier! 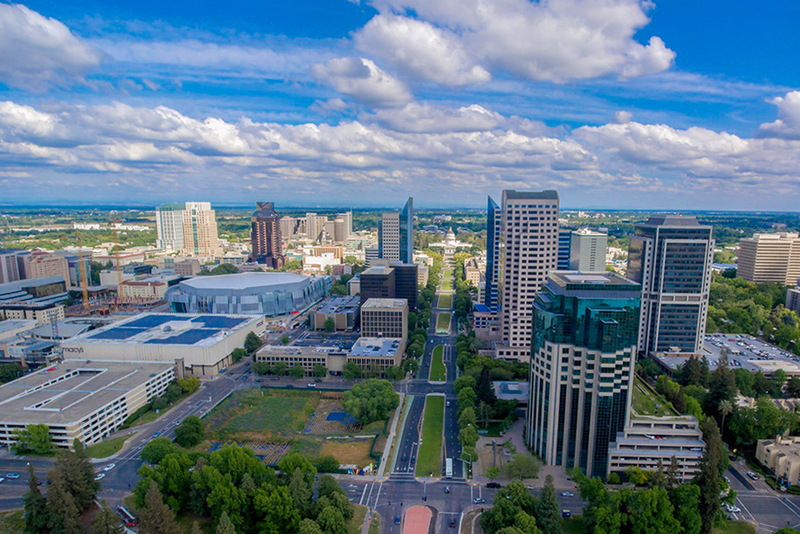 This blog is dedicated to the Golden 1 Center, and the Aerial Photography and Video Coruscating Images has created to show the world its brilliance. 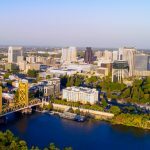 Here we specialize in Aerial Construction Video, Architectural Aerial Photography, and a wide variety of Sacramento Aerial Services. To me, being apart of the Golden 1 Center’s creation is a dream turned to reality. 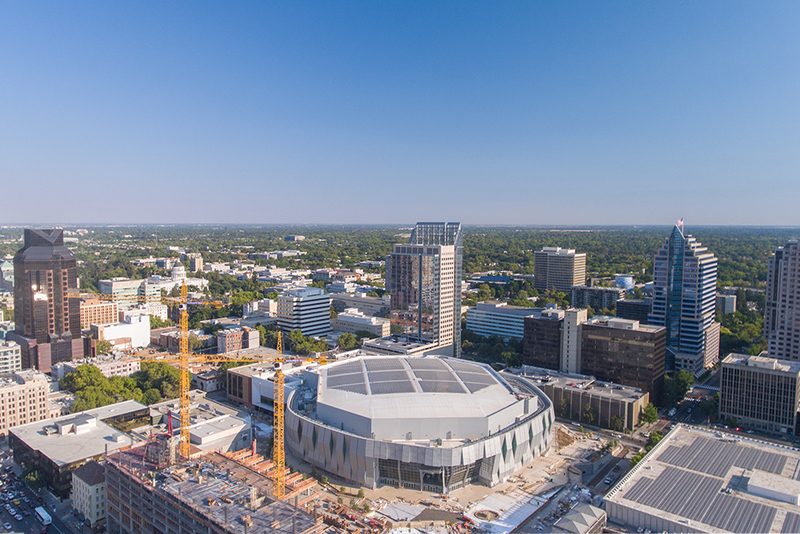 I am going through all of my Golden 1 Center coverage and updating this blog with the very best Aerial Images ever! 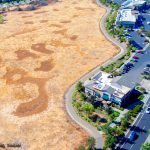 Coruscating Images specializes in Industrial Aerial Photography, as well as Construction Aerial Photography in Sacramento. When the President of Kovach Building Enclosures called me, it was a monumental moment for me. 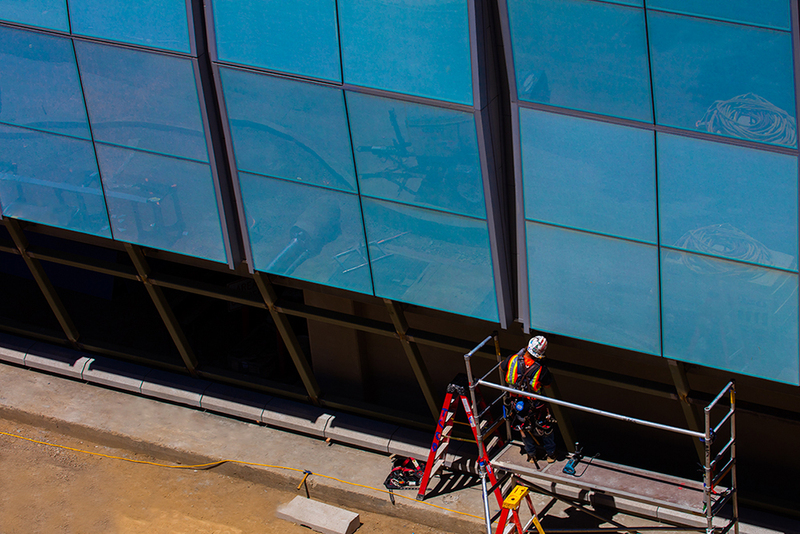 After seeing my Aerial Work of the Golden 1 Center on their Official Instagram Page, he asked me to capture his employees and their work in a similar fashion. 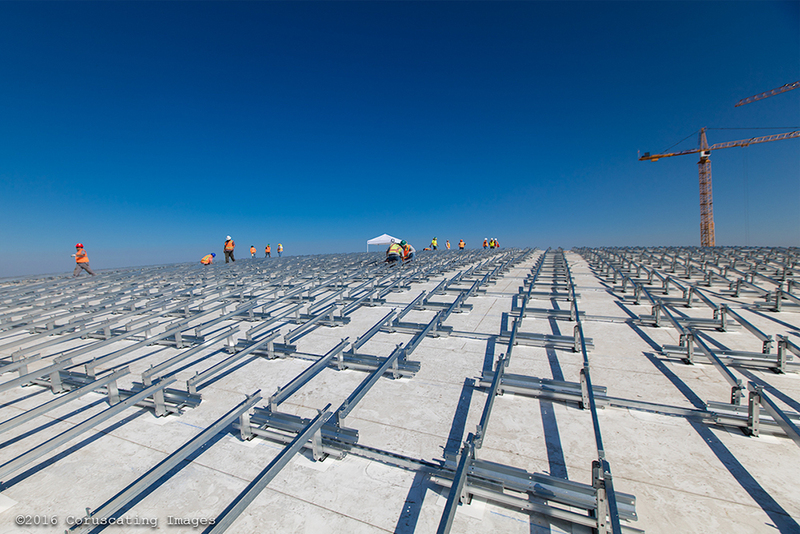 Kovach Building Enclosures provide the best metal and glass panel systems in the world. 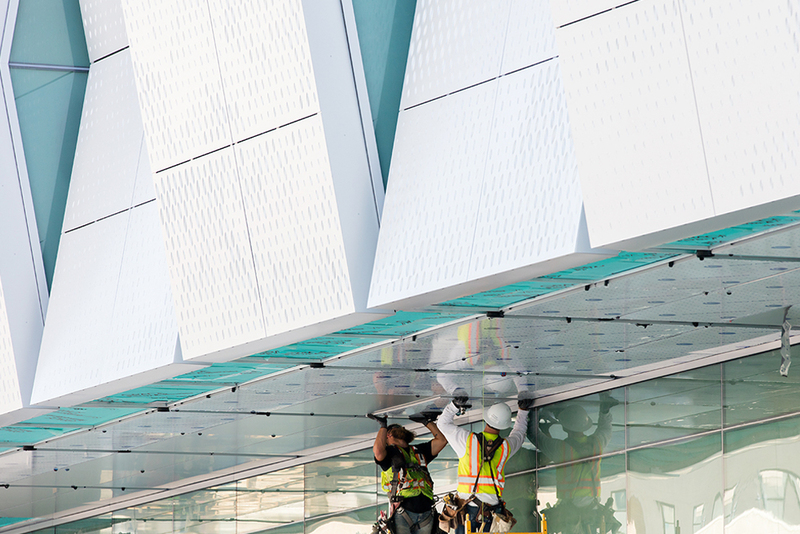 Spanning across the continent, the Golden 1 Center’s vibrant and color changing outer panels use the most advanced technology. 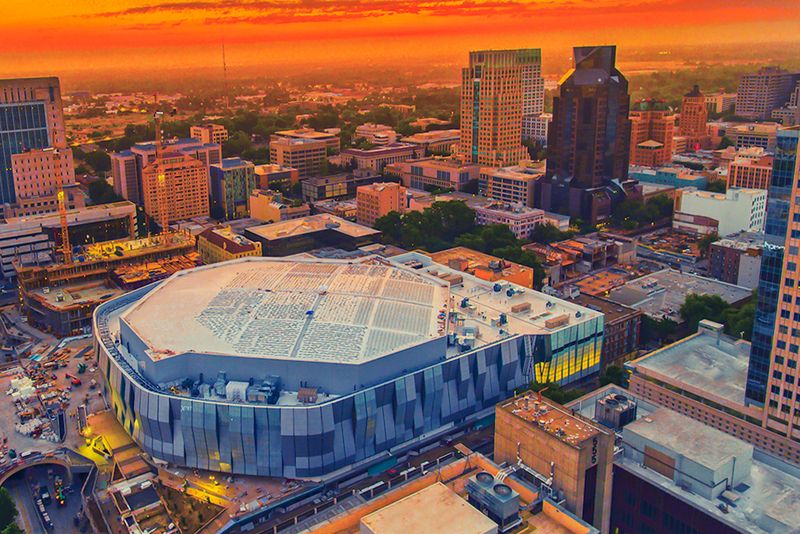 In a previous Blog, I mentioned the goal that the Golden 1 Center had to become the most energy efficient in the United States. Last week they finally achieved it, becoming LEED Certified. 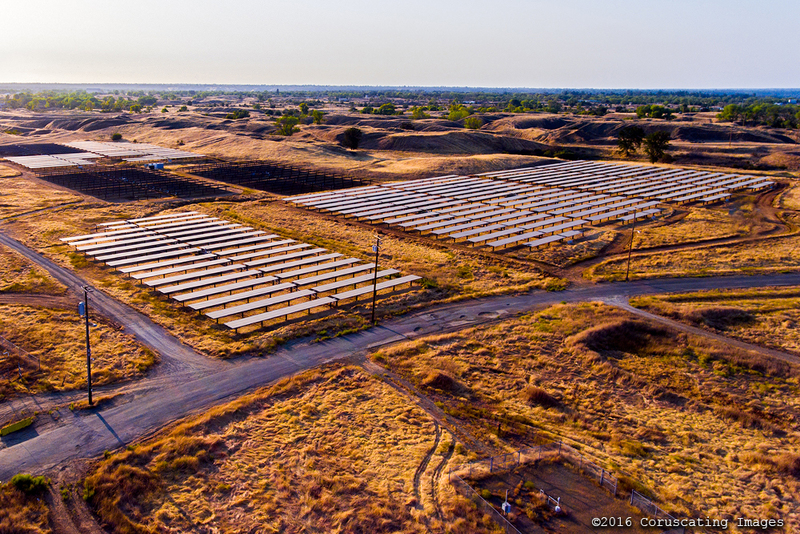 Meaning they are among an elite group of business who put the environment first. 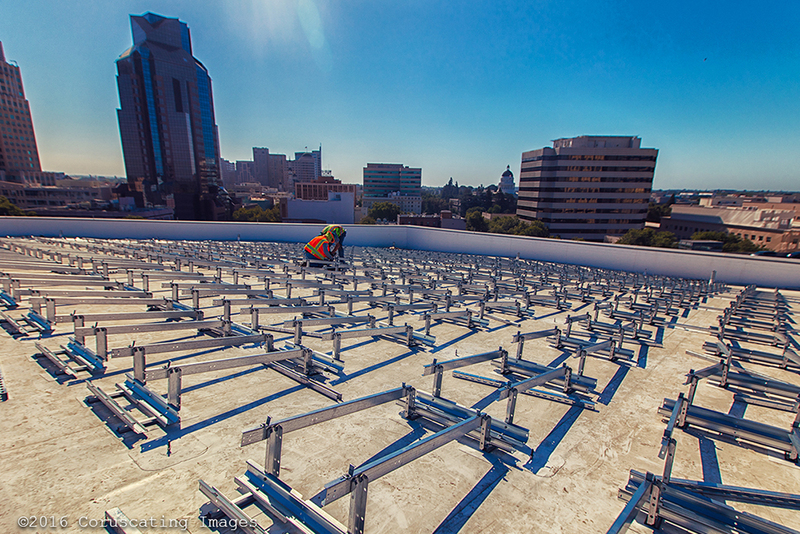 Teaming up with Smud, they are using the most efficient Energy and Solar practices. Golden 1 Center: Grand Opening is Here! 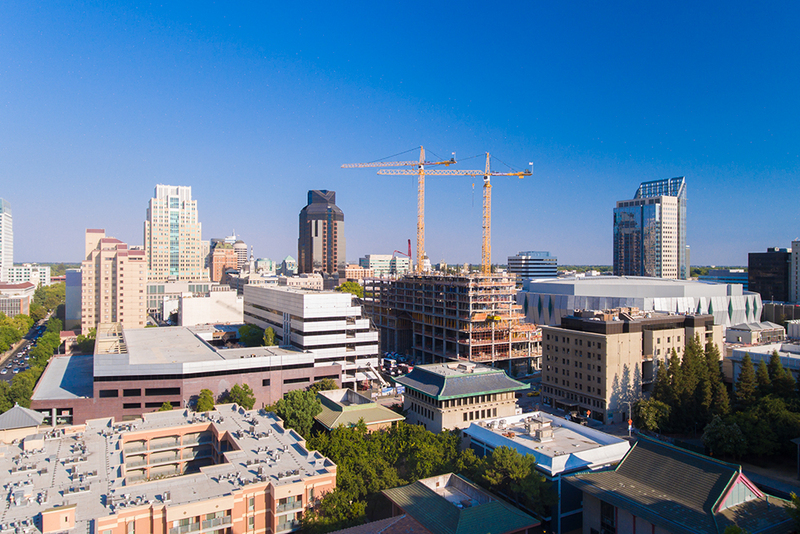 We are so happy to see the hard work pay off for the city of Sacramento with the Golden 1 Center’s Grand Opening coming so soon. Everyone involved in making the new Sacramento King’s Arena deserves a thank you, because this is what will bring a new era to our city. 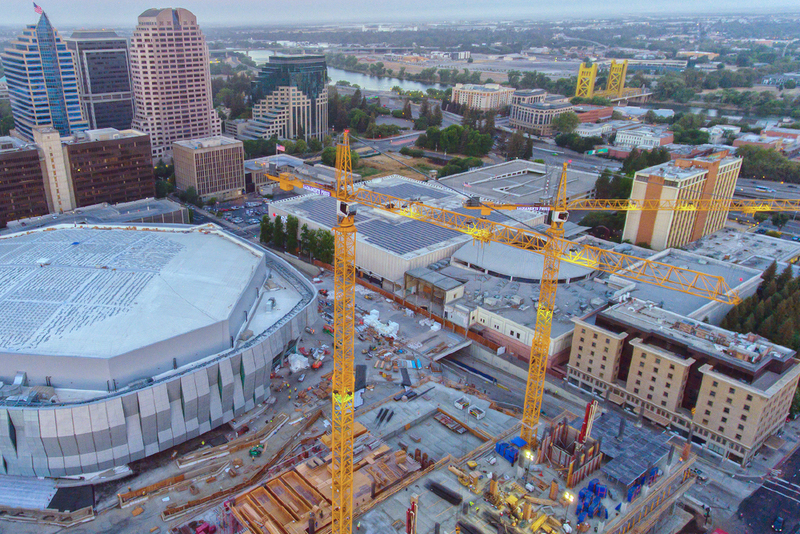 Sacramento’s Golden 1 Center is doing everything possible to keep it local too. From the food, energy, to creating thousands of new jobs, I believe its a blessing we can finally have an iconic place right in our backyards.